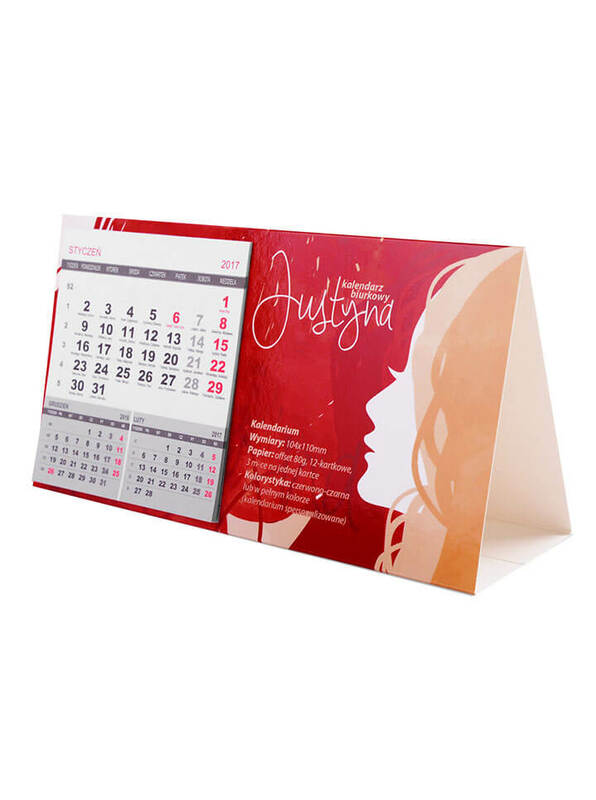 Our CLASSIC XL desktop calendar is printed full colour on 300g board, which provides great colour quality and high durability. 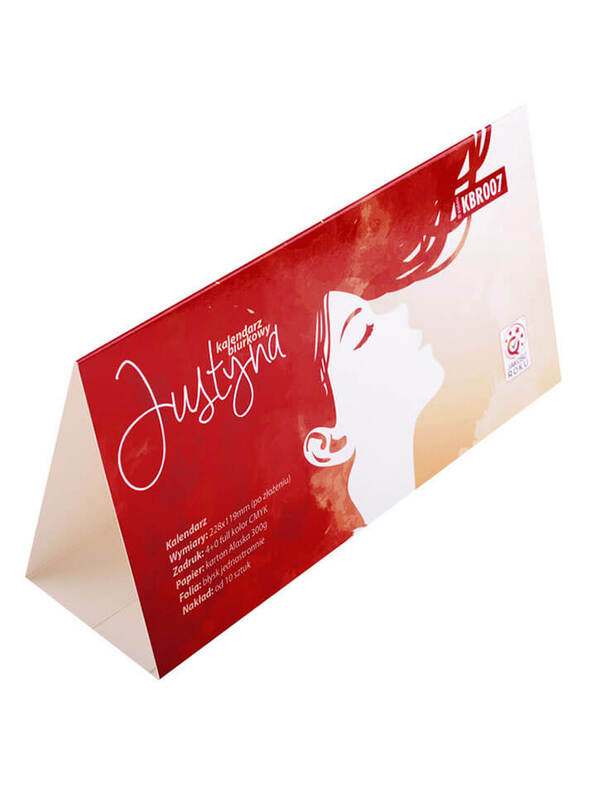 It offers plenty of advertising space and on both sides of the base. 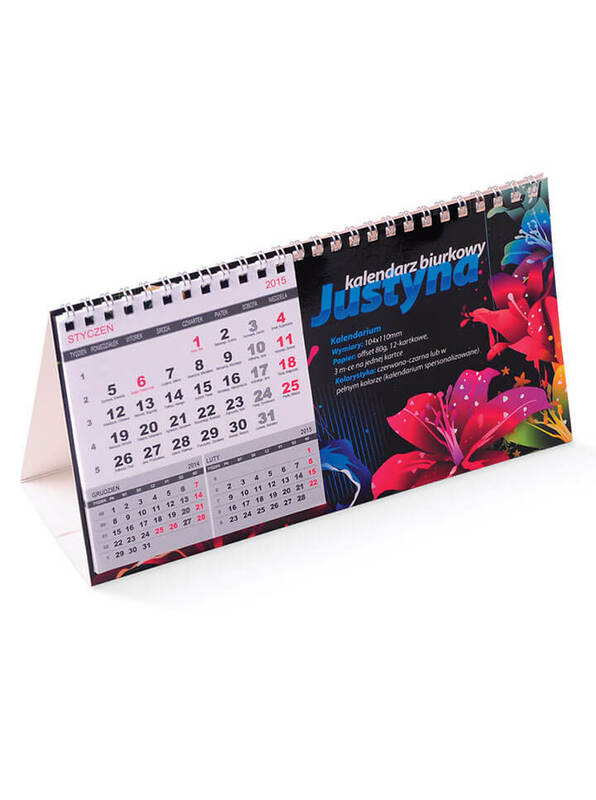 Assembly size of 228x119mm makes it perfect for any type of desk or table. 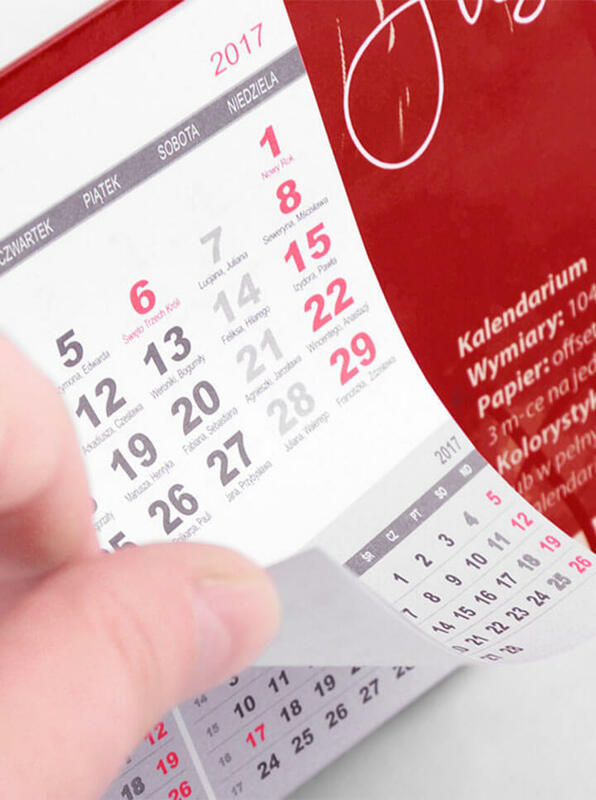 Free gloss lamination as standard. 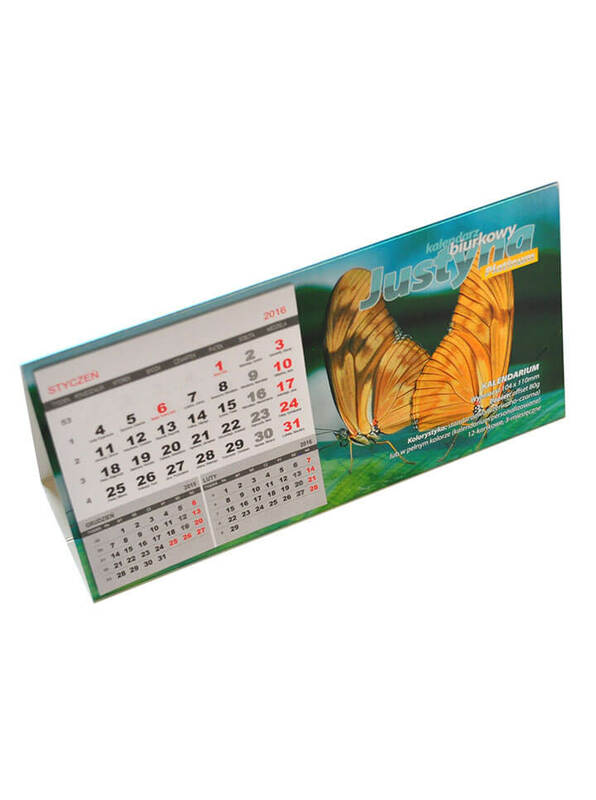 Classic XL desktop calendar - is printed on 300g board with gloss lamination as standard. 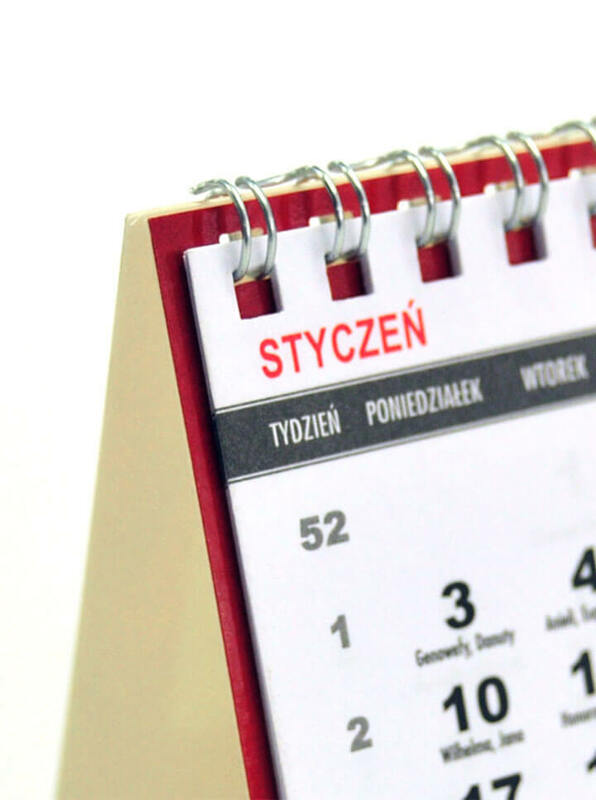 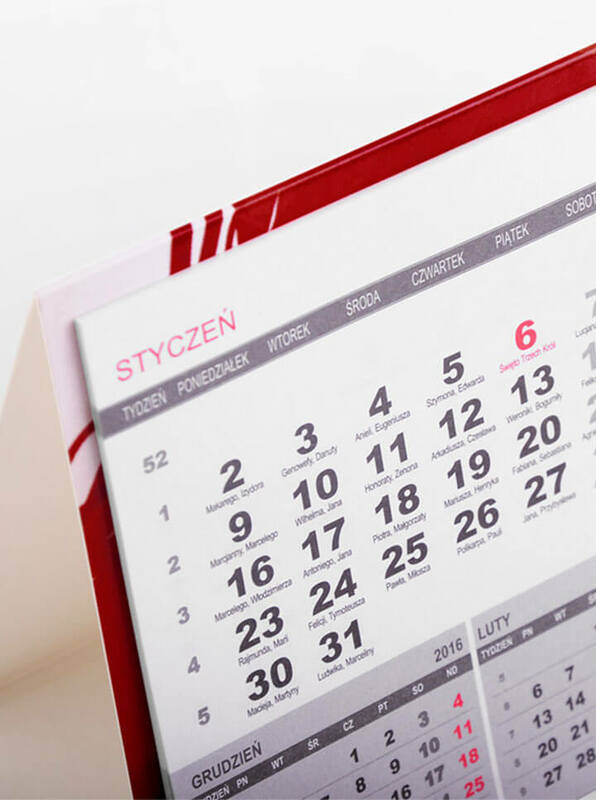 The 3 months to view calendar is printed on 80g offset paper and attached to the base with glue or spiro bound. 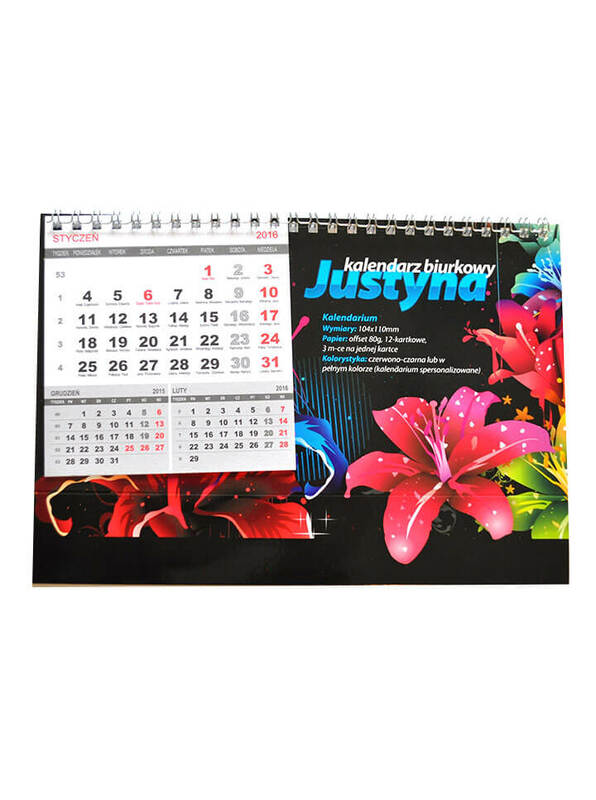 Calendar is supplied in flat format and assembly size is 228x119mm.